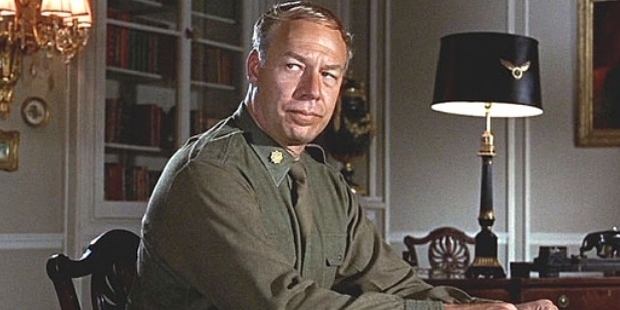 One of the most beloved actors, George Kennedy, known for the role he played as an authority figure, cop or a soldier, passed away at the age of 91 years on Sunday, dated February 28, at 4:30am in the morning. His death took place in Boise, Idaho which was confirmed by Cory Schenkel, his grandson. He further stated that he passed away, succumbing to old age and some health issues after being under hospice care for over a month then. Cory Schenkel posted, "For 14 years I took care of my grandparents. I have travelled on many business trips and movie shoots with my grandpa... I have created so many great memories and I will enjoy them for life. "While I am extremely sad that they are both gone (my grandma in September 14 and my grandpa this morning) I am grateful for the life, memories, and knowledge they shared with me. They both lived amazing lives and I know they are resting in peace”. 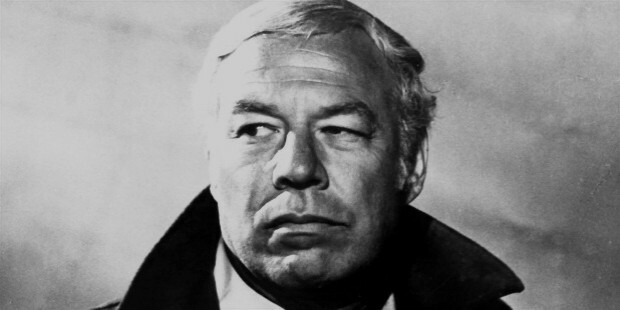 George Kennedy was born on 18th Feb, 1925 in New York City. He made a debut at the age of 2 in a touring company and by the time he turned 7, he was a radio DJ of New York city. After that, he served the US Military in the World War II till the late 1950s, where he reached the position of captain. Due to an injury, he had to leave this job, after which he made some strong grounds in the TV sitcom The Phil Silvers Show. His actual career started in the year, where he appeared in the year 1961 in The Little Shepherd of Kingdom Come. He made a number of appearances in the movies till 1967 and TV series for which he was heavily appreciated. 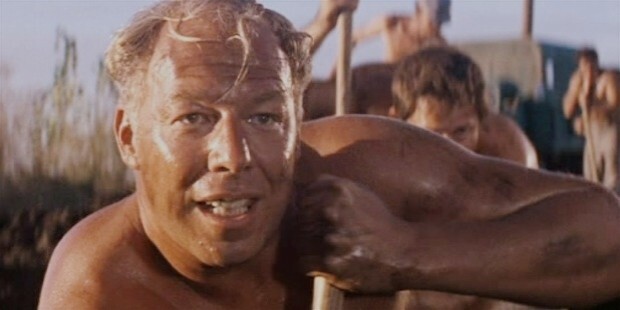 George Kennedy received the Oscar Award in the year 1968 for Best supporting actor, for his incredible performance in “Cool Hand Luke” as a savage chain gang convict. Later, in the coming years, he stated that the most marvelous thing about the movie and his role was that he gradually changed from the bad guy to the good guy, which would make the Hollywood moguls think that he was just not for the badass roles. 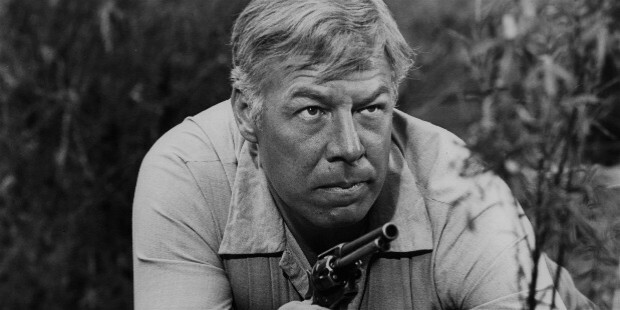 George Kennedy sprawled over the Hollywood as one of the most recognizable supporting actors of the 1970s. One of the biggest hits of the 70s, the movie Airport, which had many sequels, had something in common and that was George Kennedy. His role as a supporting character won him the Golden Globe Nomination. He also played a comic role in the deadpan police comedy series the Naked Gun, in the 1980s. He also wrote 3 books, where 2 were murder mysteries named as Murder on Location and Murder on High, and the third was an autobiography, named as, “Trust me”. This book throws light upon his early journey, his loneliness in the New York City and how acting was something he rejoiced.